Every product requires different protective packaging solutions. At Great Little Box, our team of experts can help you safeguard your product with functional and attractive package design, custom-built for specific product requirements. Our in-house manufactured, multi-packaging solutions can fit every budget – tell us your requirements and we’ll give you a cost that works for you. 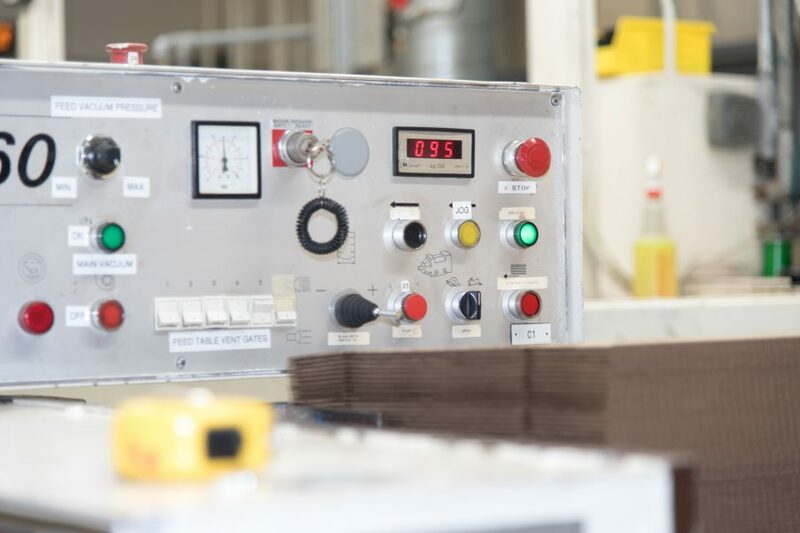 With 20 years of experience in protective packaging, our designers work with a variety of specialized materials, including all types of cushion packaging including protective foam packaging, paper-based honeycomb packaging and corrugated fibreboard packaging. Great Little Box’s innovative packaging designs provide you the best value possible. Our award-winning custom protective packaging looks great, and performs even better. In 2016, GLBC was thrilled to purchase a new machine by Heger Recycling called The Lion. 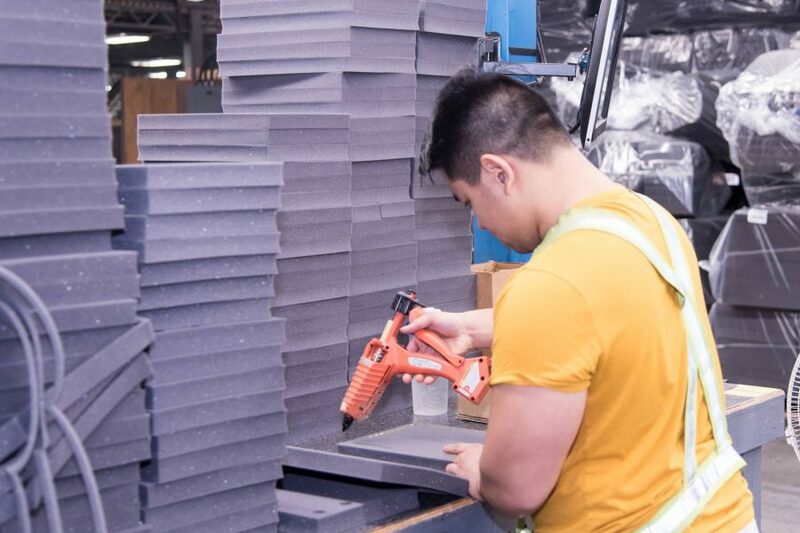 This foam compactor uses innovative technology to compress bulky foam waste into easy-to-manage foam blocks, resulting in considerable savings not only in transport and disposal costs but also in waste reduction, diverting 100% of foam scrap from the landfill.